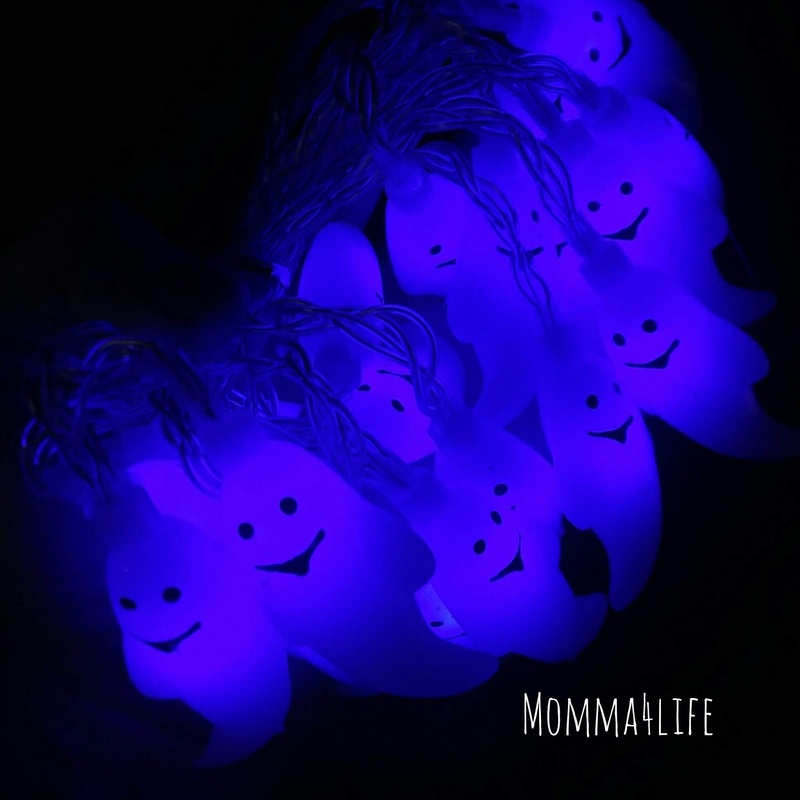 These ghosts lights consist of 20 LED ghost fairies these are perfect for Halloween parties or like I said decoration or special events these are battery operated so you will need three AA batteries which are not included. 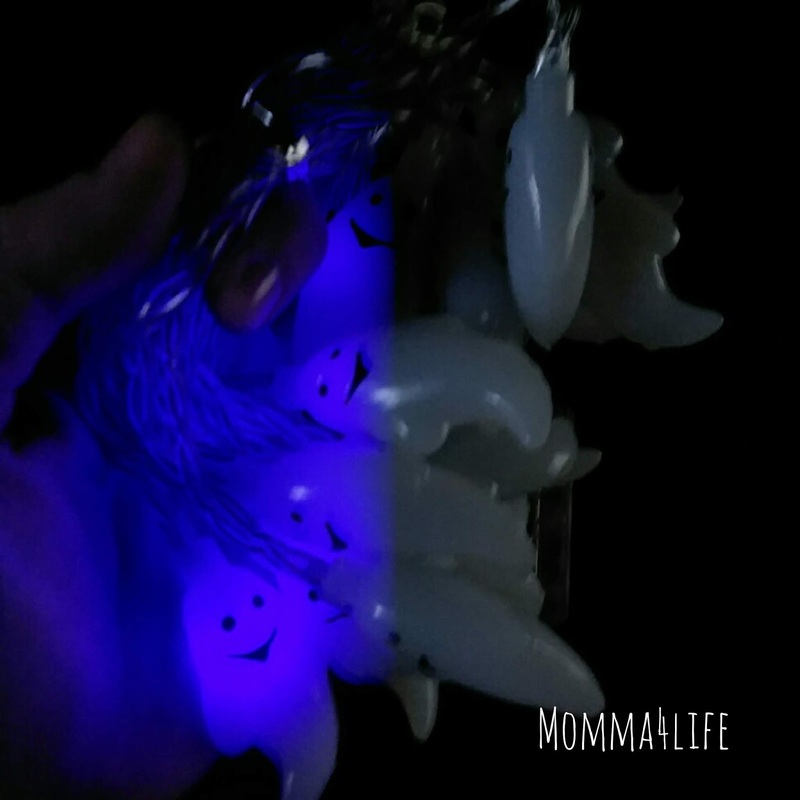 You can put these lights around the mirror, on a table, or really anywhere you want to have that Halloween vibe. You don't have to worry about plug-in the years in or anything like that because of the batteries. 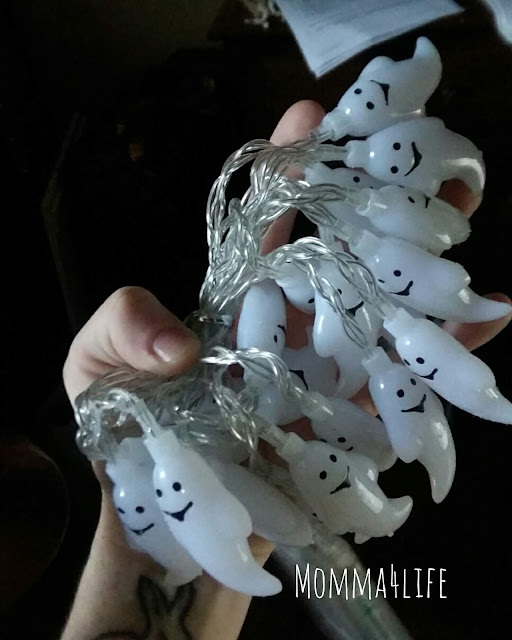 These are even nice to give to someone that you know who loves to decorate or celebrate Halloween how excited would they be to see a ghost lights.